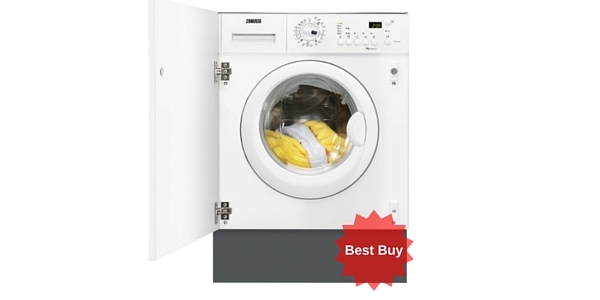 This AEG lavamat features a soft drum so that your most delicate items can be washed safely. In addition there are program for wool, for silk and for baby clothes. All in all there are 16 programmes to choose from and the quick wash takes a mere 20 minutes. 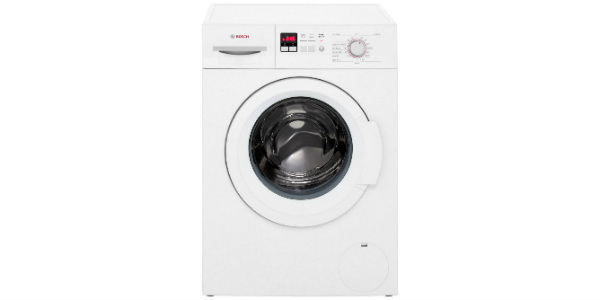 The control panel is a simple dial and buttons arrangment with LED display, simply turn the dial to the programme you want and press the button for temperature and spin speeds this machine spins up to a maximun of 1600 rpm , one of the fastest around. 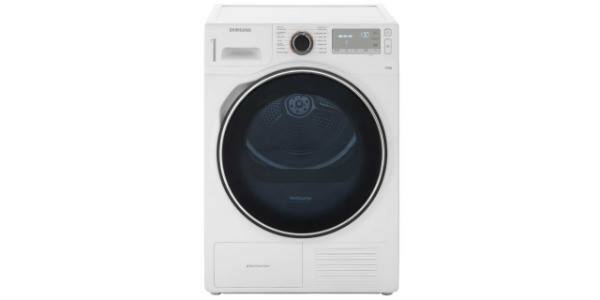 There will be very litle moisture left in your clothes after a spin so easier to dry and saving on bills. 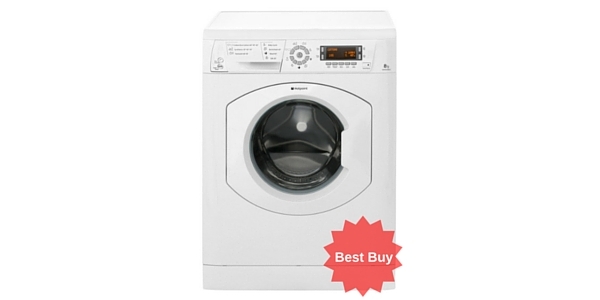 It has an A+++ energy efficiency rating too, the best you can get. The AEG Lavamat features a brushless inverter motor which means your machine runs more quietly and has a silent system plus feature with special insulation. It spins at 74db and washes at 52 db. The inverter motor is one of the most reliable and durable motors on the market meaning less headache for you and a good long life on the machine. The AEG Lavamat has a special steam programme which uses less energy than a standard wash programme and is great to refresh items which are not heavily soiled, perhaps you want to freshen up youer work blouse or shirt or take the house smells out of a skirt you are going to wear that day. Perhaps you have been with a smoker and need to freshen up your clothing. 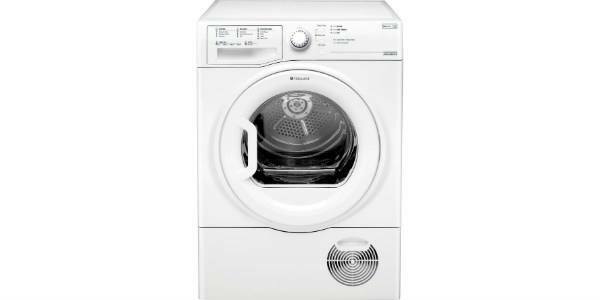 This machine has been awarded the woollen blue award for care to your clothes keeping them in the best condition for longer and is very gentle with your delicates. 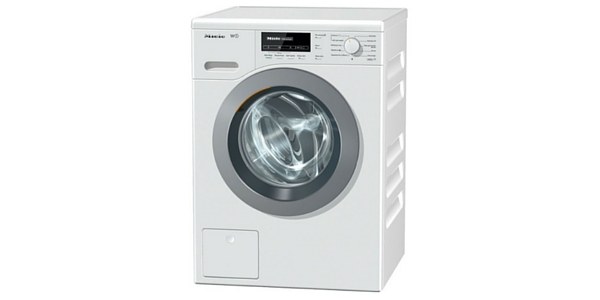 This machine features Optisense which weighs the load you have put in so that only the amount of water neccessary is used and the cycle time can be adjusted automatically. It is also cold fill only. It features a count down clock with 24 hour delay timer and for those busy parents, a child lock. The wash cycles include , cottons, jeans, presoak, rinse hold, synthetics as well as your silks and woollens. 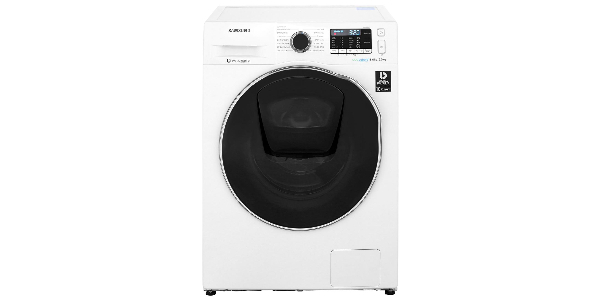 it has a massive 8 kg drum which will wash a double duvet and is perfect if you have a household of 4 to 5 members. It has a large porthole door which opens all the way out avoiding accidents to the door when you have an armfull. 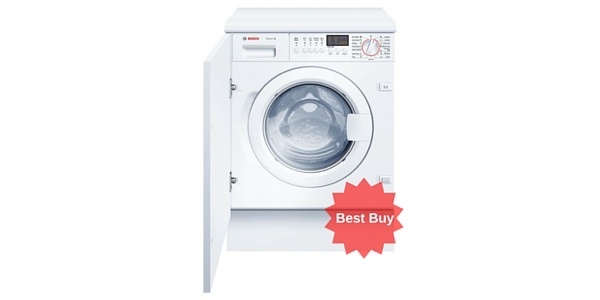 The AEG lavamat is extremely well built and should last many years especially beacause of the durable inverter motor, the durability of the door and the relatively simple control panel. The AEG Lavamat is in class of itself. The dimensions for your kitchen are 85 H x 80 W X 60.5cm depth. 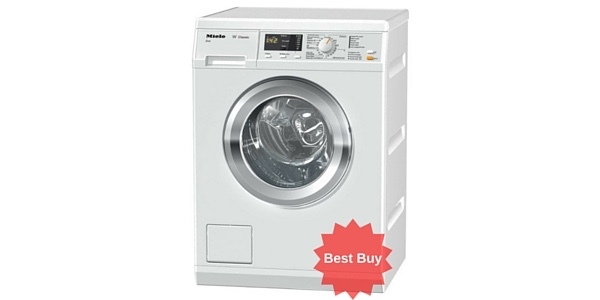 The machine washes powerfullty enough to destroy allergens, great for allergy sufferers. 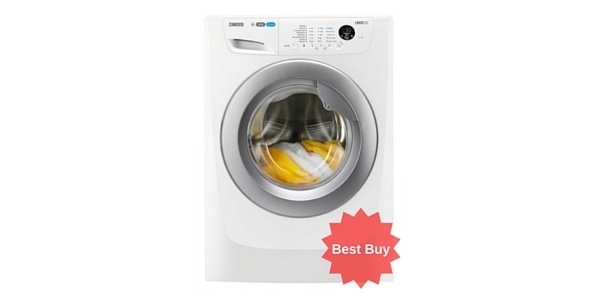 The water sprays directly from the drum onto your wash load ensuring a thorough soaking and a good clean wash. 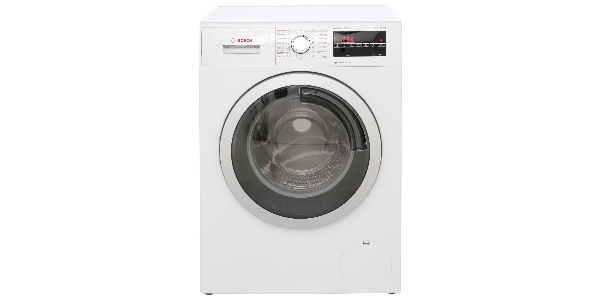 It features fuzzy logic too whereby the temperture and water amount are adjusted according to the size of your load. 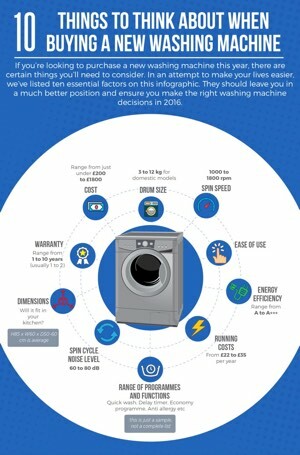 The machine should cost about £25 a year to run and is A rated for both wash and spin performance. 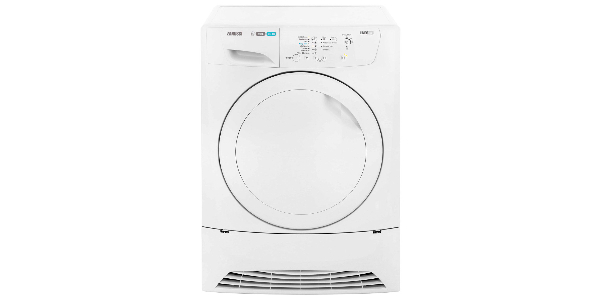 For a quality, efficient machine with lots of great features such as a fast rpm leaving only 44% moisture afterwards, a quiet runner, durable motor, soft drum which cares for your fabrics and even a steam clean, you can’t do better than the AEG Lavamat. 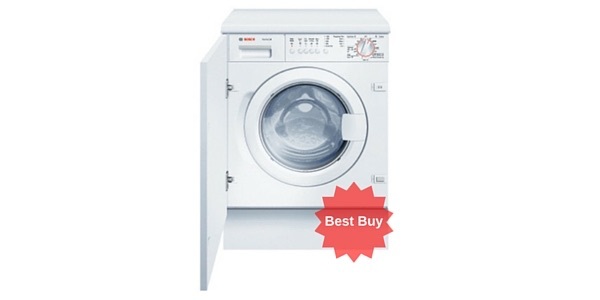 The AEG Lavamat washing machine is one of the quietest and most energy efficient machines on the market. 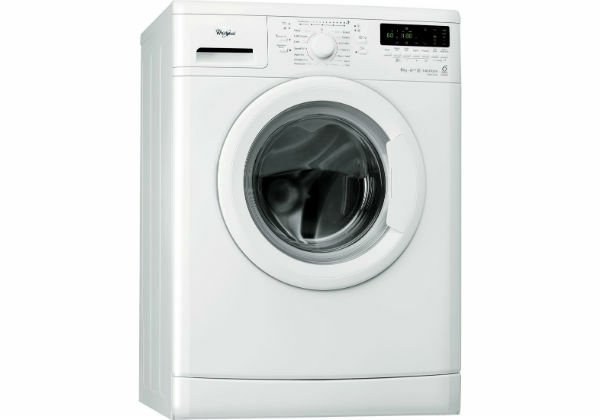 The Optisense technology, unique to AEG, means it will weigh your clothes and only use the right amount of water - this is just one of the many unique features to the Lavamat. An all round great machine. One of the larger machines.